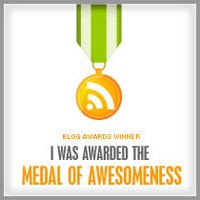 A few days ago I received my very first and second award in this blogging world from my awesome amigo JK . 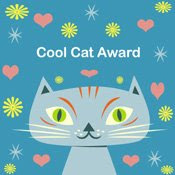 I'm quite honored to receive these two awards. How cool! I want to share this to everyone listed in my exchange links.